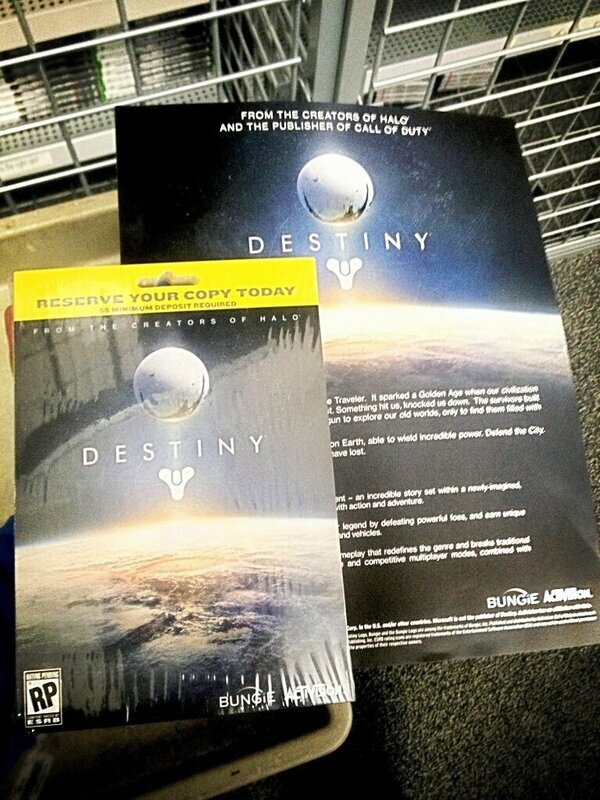 This image below, from the Twitter account @DestinyTips, reveals two pieces of promotional material whose purpose is to most likely hype up the idea of pre-ordering the game. Considering the the bright yellow caption, “reserve your copy today,” pre-orders may very well go live on or shortly after the 17th of February, the alleged reveal date of Destiny. 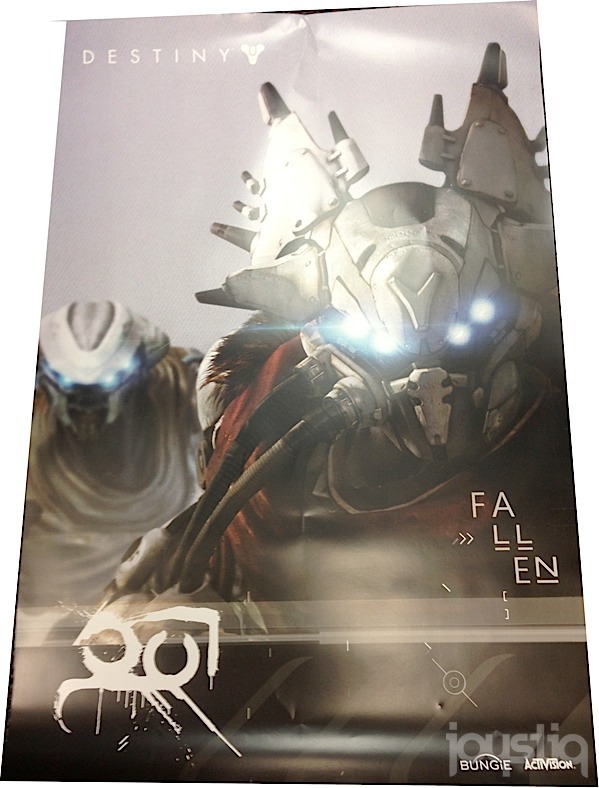 Other poster details confirm earlier story leaks, including the “Traveller,” a large, mysterious alien ship defending the last city on Earth, as well as gameplay based on “action and adventure,” including vehicles. 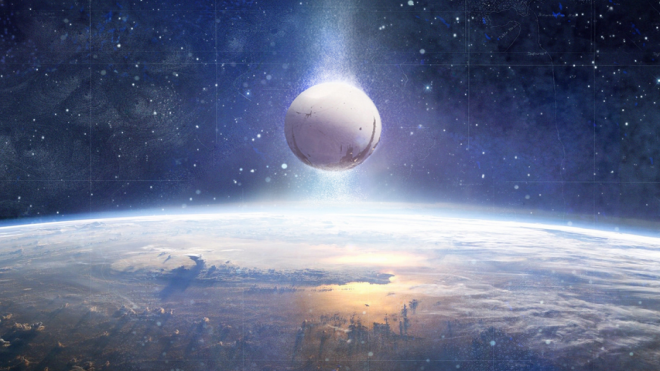 Are you excited to pre-order Destiny as soon as possible? 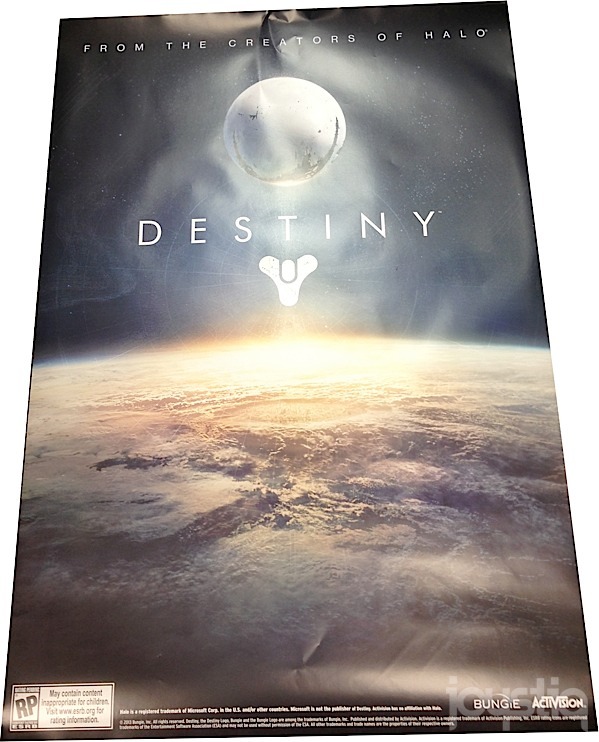 Let us know in the comments, and be sure to keep your sights on MP1st for more on Destiny. Additional images courtesy of Joystiq. 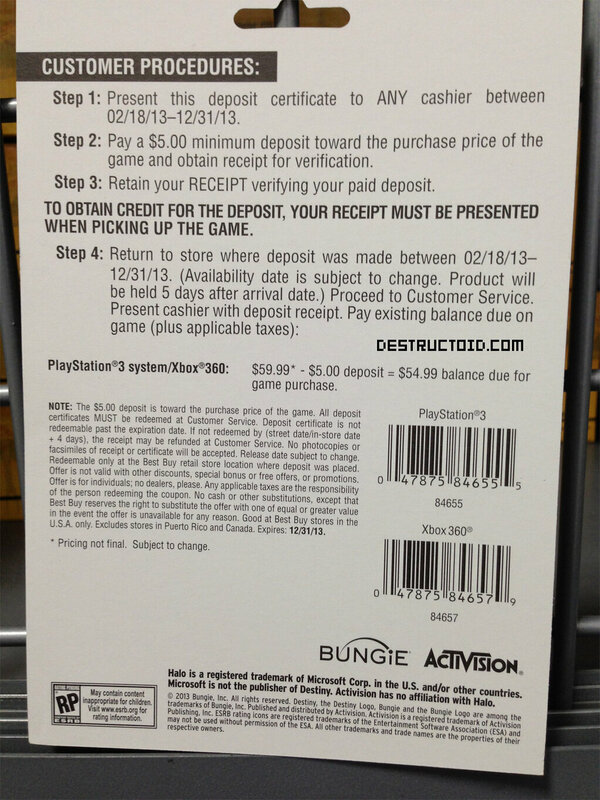 A pre-order card from Best Buy possibly confirms Destiny’s availability on the Xbox 360 and PlayStation 3. VG247 reports a possible release date of October 6, according to French retailer Micromana which lists the Xbox 360 version of the game as such. Is also potentially reveals the box cover, which looks pretty sweet, if you ask us.